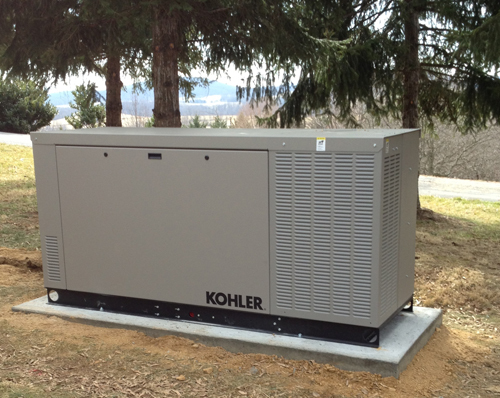 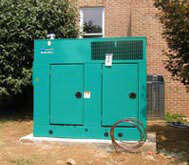 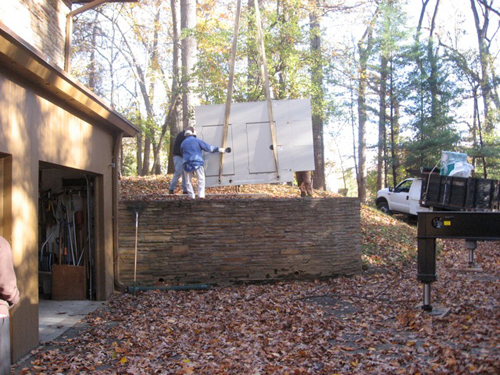 Holt Generators, LLC is a full-service electrical contractor serving the Washington D.C., Maryland and Virginia areas. 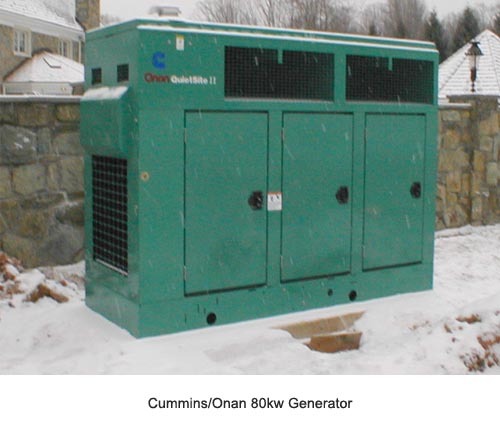 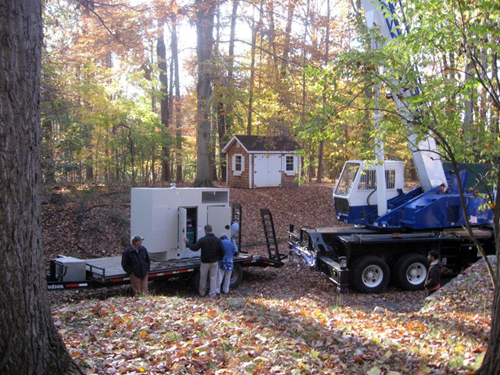 Our firm provides complete generator sales, service and installation. 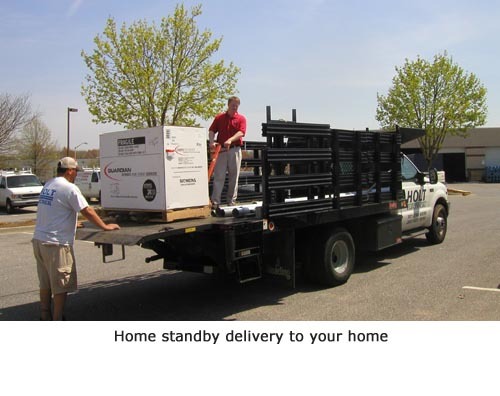 Holt has an outstanding staff of master electricians along with a team of licensed and professional electrical technicians. 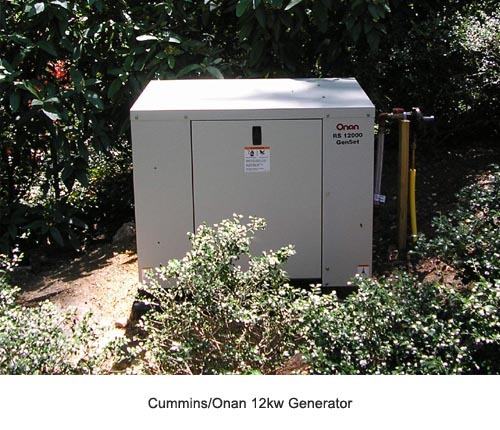 Our firm is a member of the Independent Electrical Contractors Association. 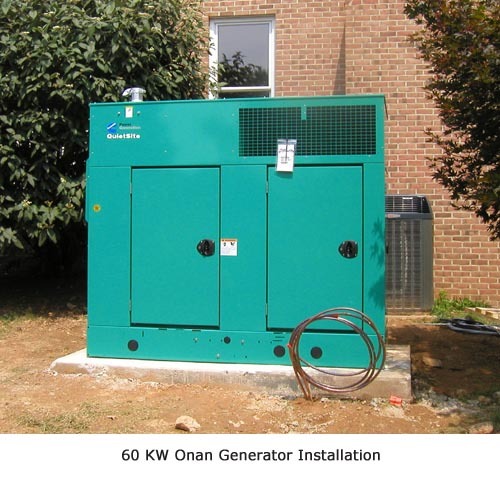 The Holt family of professional electricians has been committed to quality installations and dependable services in the Washington D.C. metropolitan area for four generations. 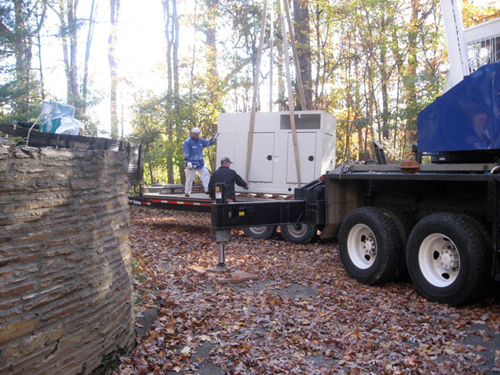 Our firm is dedicated to completing quality installations, service and maintenance on time and within your budget.